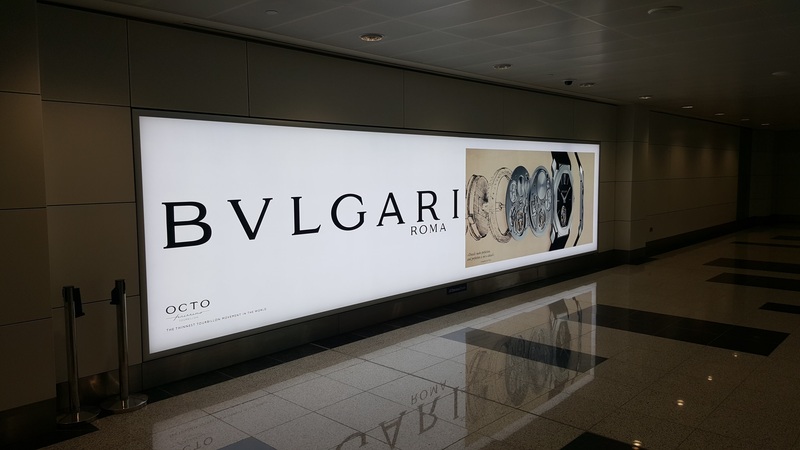 Outdoor advertising group JCDecaux has specified Bright Green Grid for all advertising lightboxes at DXB – encompassing Concourse B, D and Terminal 3. Bright Green Grid is a modular LED system for backlighting very slim panels, delivering even, bright illumination of the highest quality. Strict LED binning and production control ensures consistency throughout the terminal. Dubai Airport, already the world’s busiest airport in terms of passenger numbers, is undergoing significant development to deliver their ambitious 2020 expansion plans.